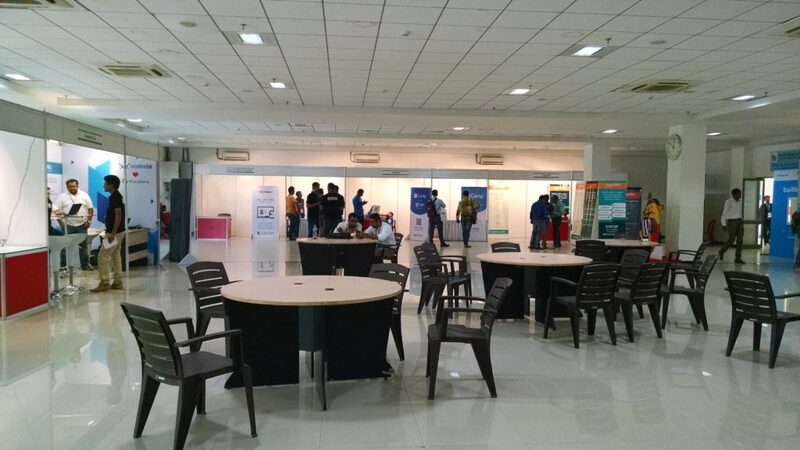 I had though that this years WordCamp Mumbai was the by far best WordCamp India has seen, but WordCamp Nashik changed my views. 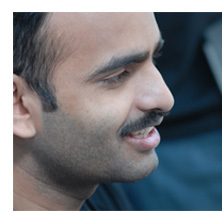 Now, India has seen two great WordCamps, and set a high bar for all upcoming ones. 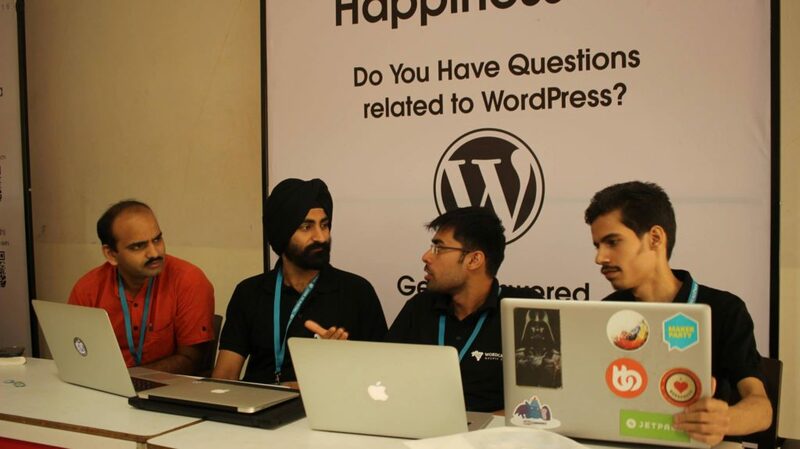 Happiness Bar, it was first time any WordCamp in India actually thought about putting it, even though every WordCamp has seen users coming to get their problems solved. Even I am guilty of not thinking about it while organizing last two WordCamps in Pune. Community Bar, it was another first from WordCamp Nashik, they had dedicated space for people too discuss how they can get involved in local WordPress community. 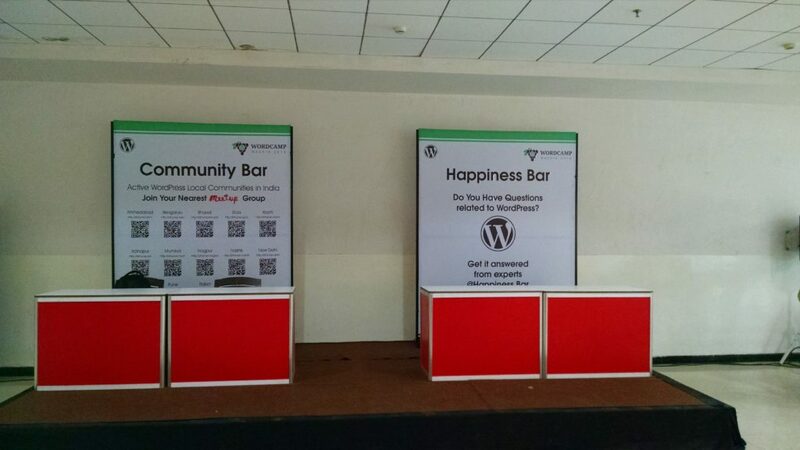 I hope every Indian WordCamp will have these two bars setup, I am going to ensure that at least Pune WordCamp will have it. Networking Area, they had a spacious networking area compared to WordCamp at Mumbai and Pune, while the networking area was very much part of the venue, they utilized it well by putting enough round tables and chairs. Introducing New Speakers, they had about 60% first time speakers, that is a great feat in itself, considering they were organizing for the first time and very few will take the risk with new speakers, from the feedback I had received it had payed off. I missed out almost all the talks expect the one by Saurav on marketing lessons he had learned, so I will skip commenting on talks at Nashik WordCamp. 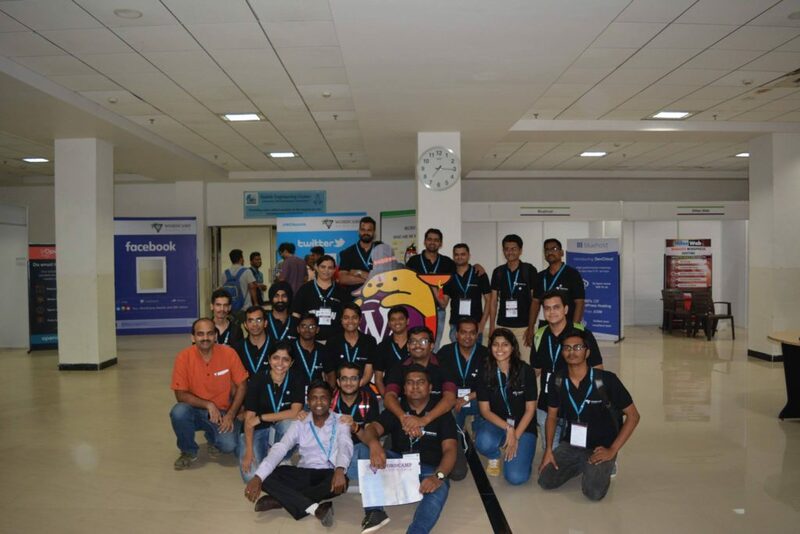 Organizing an event like WordCamp takes a lot of efforts, but it has some long term benefits, I have written about my experience of organizing similar event, and Sanjeev has written about his experience in the hope that other will benefit from it. Three cheers for all the organizers and volunteers who made WordCamp Nashik such a memorable event. One more thing, straight from the grapevine, I have heard that in 2017 India will host anywhere between 5-7 WordCamps, though not all of them are confirmed.